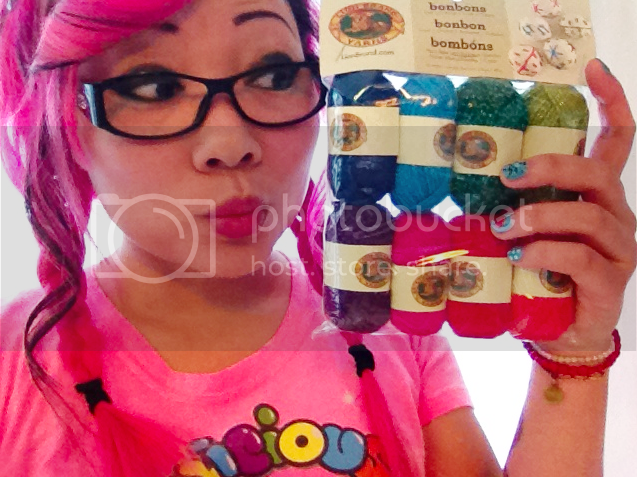 Lion Brand contacted me a few weeks ago and asked if I’d like to participate in a promotion/contest and create a project/pattern using their new yarn Bonbons. Why yes, yes I would! Look how tiny and cute they are! They come in little packs of 8. The colors are much more vibrant and delicious in person than they look online at their site. I am partial to the ones with SPARKLE. 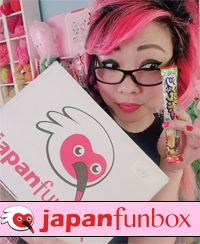 I like how the packaging also helps give you non-knit and non-crochet ideas, like wrapping tin cans, making friendship bracelets, making pom poms, etc. I am not sure yet what project I’d want to make with these! Something fun, cute, yummy, but accessible. I have a few thoughts and ideas flying around in my noggin, but I need to decide soon! 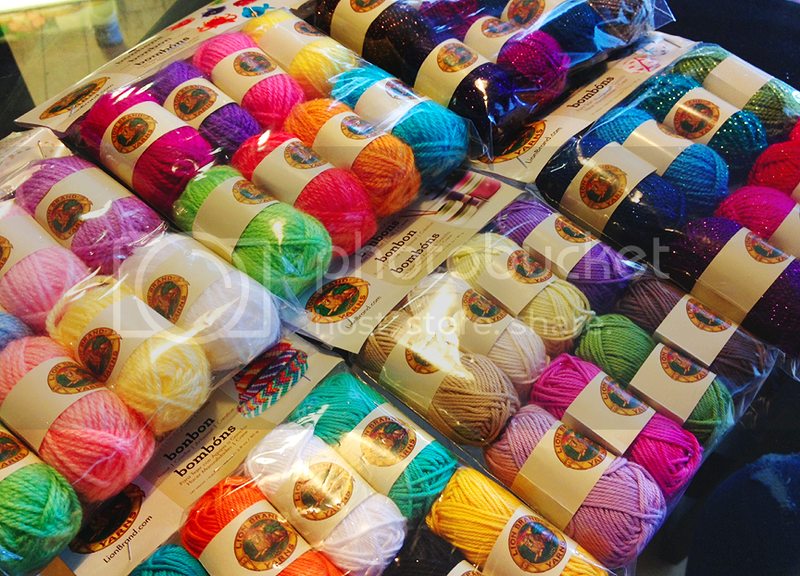 27 Responses to Bonbon Yarn Party! I KNOW. I kind of just want to keep them and adopt them. Thank you!!!! It’s a tough balance between going super crazy and weird but also writing a pattern that others would be eager to work! What you see is what I got! I think I got one of each color pack. My project will likely use other LB yarns and I’ll use the Bonbons for accents. lOVE THE COLORS AND WOULD MAKE A PRETTY JELLY BEAN CANDY NECKLACE TOO! Its a little off season but I am thinking super colorful old fashioned candy Christmas tree garland! Made my week doing this. I’m sooo happy . I bragged to my boyfriend. Oh goodness!! So many colors. 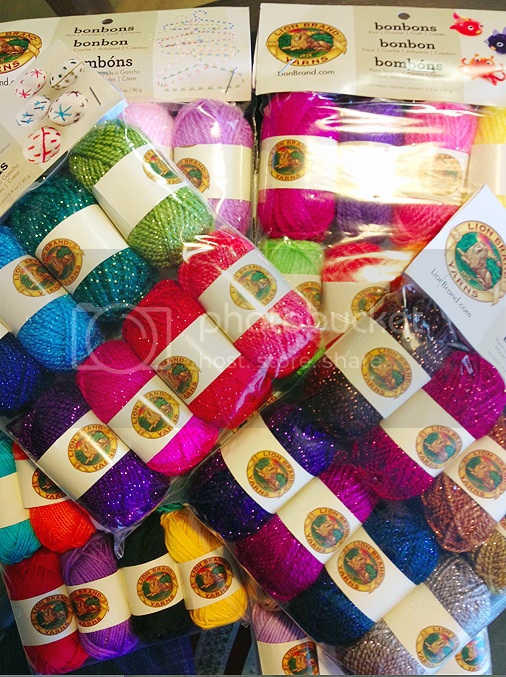 Just think of all the crochet marine life I could make with all those colors. Ohh I like the gummi bears Idea as well! Or maybe something with different colored lollipops? Have to agree with Ms. Kelly-Anne. Cutest. Yarn. Ever. If I came across that in a shop, it wouldn’t have a choice but to come with me. Can’t wait to see what you do with it! These are brighter than I remember seeing when it first came out! Go crazy with them first and make a saner version, like Project Runway where they do their “avant garde” and then subsequent “ready to wear” after! I saw this in my craft store the other day but they only had the pastel pack– everything else was sold out. These packs are cute but kind of spendy. I’m not sure what I would do with them since there is so little of each. I LOVE those colors. I actually find the arrangement of colors great ideas for painting palettes. Holy Cod Fish! Im in love! 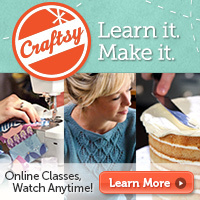 Cant wait to see what you make! Are they rough/itchy at all? I’ve had sparkly yarns before that end up being uncomfortable for wearable type things. That’s my only concern. Otherwise they look awesome and can’t wait to find a project to use them with. Oh wow! I’ve heard about those, but I didn’t know that there were sparkly ones! I think that you should to wrapped candies or gumdrops.